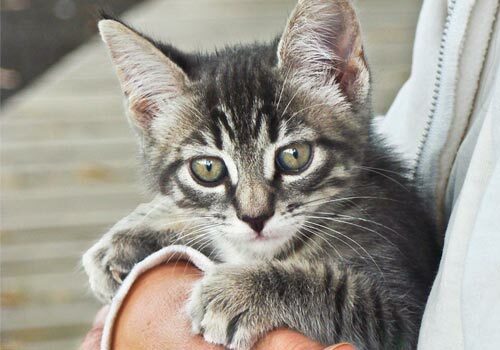 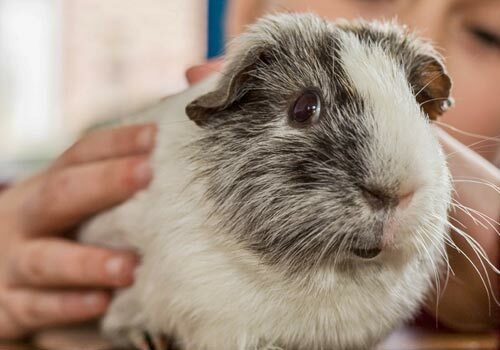 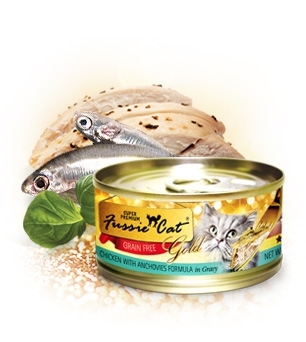 Fussie Cat Premium Chicken With Small Anchovies Formula in Gravy is formulated to meet the nutritional levels established by the AAFCO Cat Food Nutrient Profiles for All Life Stages. 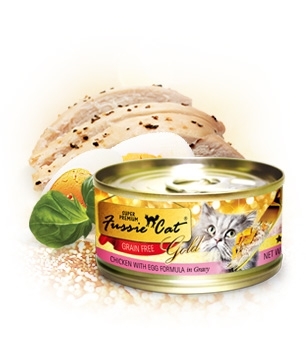 Fussie Cat Premium Chicken With Anchovies Formula in Gravy is formulated to meet the nutritional levels established by the AAFCO Cat Food Nutrient Profiles for All Life Stages. 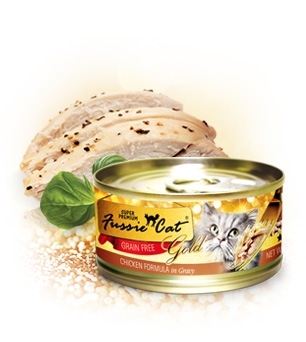 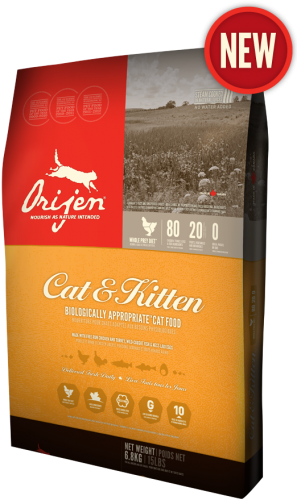 Fussie Cat Premium Chicken With Egg Formula in Gravy is formulated to meet the nutritional levels established by the AAFCO Cat Food Nutrient Profiles for All Life Stages. 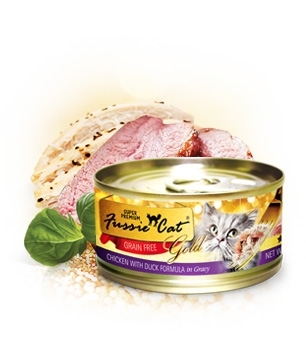 Fussie Cat Premium Chicken With Duck Formula in Gravy is formulated to meet the nutritional levels established by the AAFCO Cat Food Nutrient Profiles for All Life Stages. Fussie Cat Premium Chicken Formula in Gravy is formulated to meet the nutritional levels established by the AAFCO Cat Food Nutrient Profiles for All Life Stages. 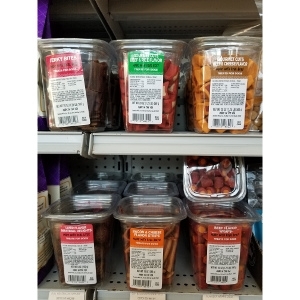 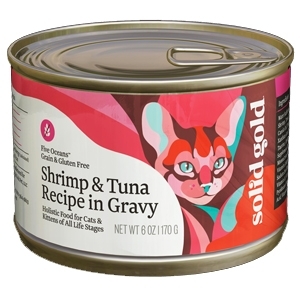 Fussie Cat Premium Chicken With Sweet Potato Formula in Gravy is formulated to meet the nutritional levels established by the AAFCO Cat Food Nutrient Profiles for All Life Stages. 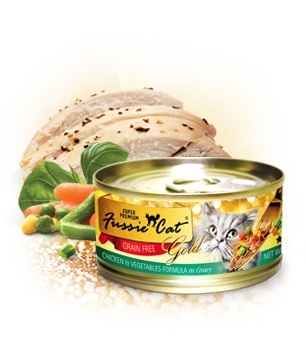 Fussie Cat Premium Chicken & Vegetables Formula in Gravy is formulated to meet the nutritional levels established by the AAFCO Cat Food Nutrient Profiles for All Life Stages. 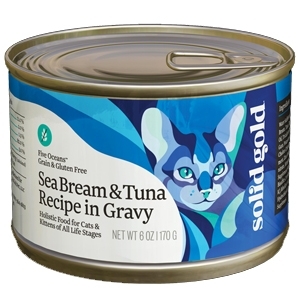 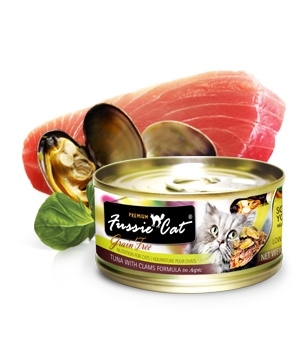 Fussie Premium Cat Tuna With Clams Formula In Aspic is formulated to meet the nutritional levels established by the AAFCO Cat Food Nutrient Profiles for All Life Stages. 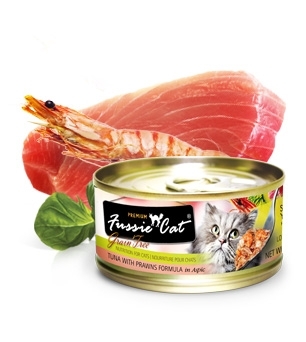 Fussie Cat Premium Tuna With Prawns Formula In Aspic is formulated to meet the nutritional levels established by the AAFCO Cat Food Nutrient Profiles for All Life Stages. Fussie Cat Premium Tuna With Anchovies Formula In Aspic is formulated to meet the nutritional levels established by the AAFCO Cat Food Nutrient Profiles for All Life Stages. 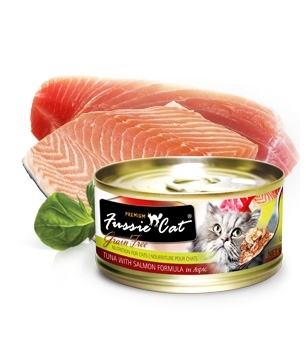 Fussie Cat Premium Tuna With Salmon Formula In Aspic is formulated to meet the nutritional levels established by the AAFCO Cat Food Nutrient Profiles for All Life Stages. 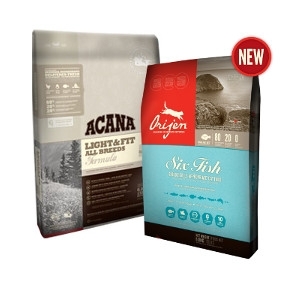 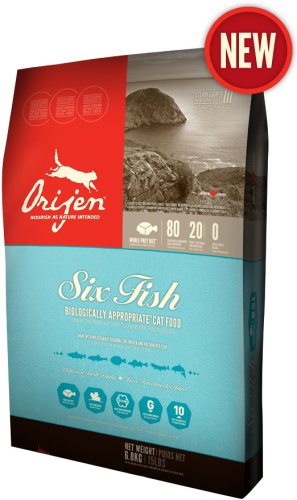 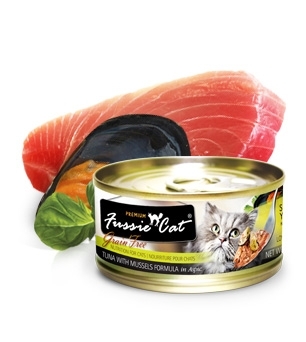 Fussie Cat Premium Tuna With Ocean Fish Formula In Aspic is formulated to meet the nutritional levels established by the AAFCO Cat Food Nutrient Profiles for All Life Stages. 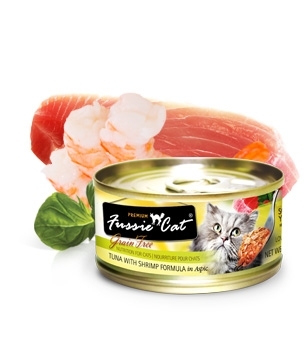 Fussie Cat Premium Tuna With Shrimp Formula In Aspic is formulated to meet the nutritional levels established by the AAFCO Cat Food Nutrient Profiles for All Life Stages. 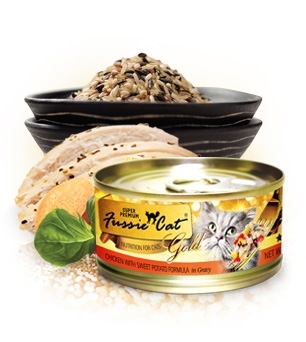 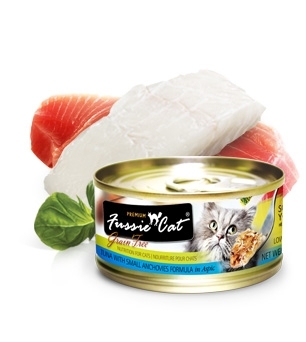 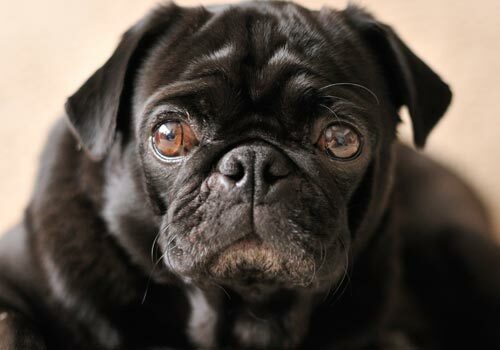 Fussie Cat Premium Tuna With Small Anchovies Formula In Aspic is formulated to meet the nutritional levels established by the AAFCO Cat Food Nutrient Profiles for All Life Stages. 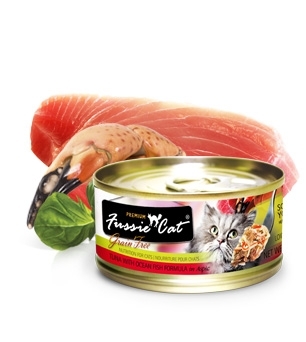 Fussie Cat Premium Tuna With Chicken Formula In Aspic is formulated to meet the nutritional levels established by the AAFCO Cat Food Nutrient Profiles for All Life Stages.